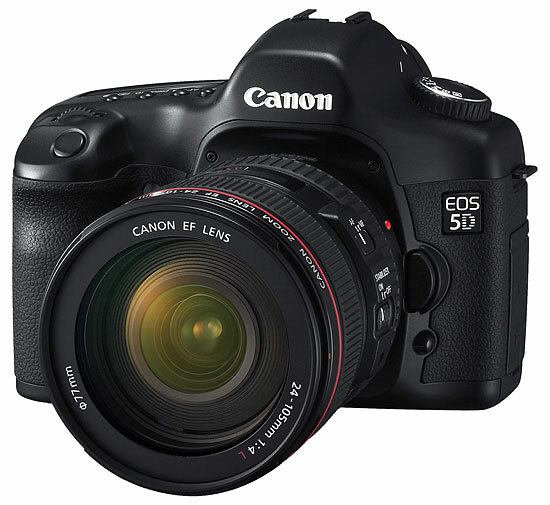 Went around to ASK Electronics here in london off Tottenham Court rd and got myself a Canon 5D Mark II – they had 2 in stock and one without the lens kit.I had been hearing all the rave and hype made about this camera and Vincent Laforette’s shoot a few months ago had me almost shelling out for this camera.The low light performance is insane and the still pictures are unbelievable.I will be taking tons of stuff on this baby during the summer to make my short films and music videos so watch this space and the video section on the main web page. If you have no idea what the quality of this camera is then go ahead to Vimeo.com and check out all the vids made by this baby.It is insane how good it gets.The one bummer was no manual control – and guess what Canon have addressed that with a new firmware.Guess the collective number of voices across the world had forced the hand of the company……..now 24p would make this camera a true competitor to the higher end stuff.I am still interested in a GH1 hack to get a direct sensor feed in the Andromeda style that was done to the DVX series of Panasonic cameras. (It is not possible to get any decent live feed from the GH1 HDMI port at this stage so I have abandoned that idea.That would be very interesting to explore.Imagine shooting raw sensor data to a computer with this baby.Rumour has it that an Irish company may well be interested in this mod.Well I am in if this can be pulled off…………..want my deposit?Problem is cannot trace them down. Uncompressed SD output on G1? 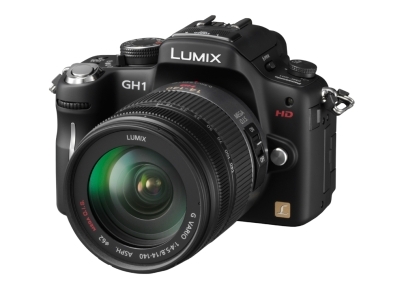 During my search for a solution for the dilemma of the poor codec implemented by Panasonic on the new Lumix GH1,( I tend to be rather particular about video quality ) I have discovered that there is a video on Panasonic’s own website that shows that the G1 (non- video) can possibly output live video out of the AV port. 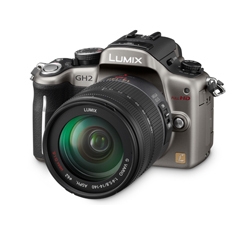 Check this video of the little non-video G1 cam out guys…..the little brother of the Panasonic Lumix GH1. 1 minute 24 seconds.Did you see that??? ?It is connected to an HDTV and I believe it may be via HDMI ( 3 minutes 21 seconds ).It may be composite but I don’t know as it is hard to make out in such a small video.It may well be SD or even HD.Either way – I went to my local Jessops ( a camera shop here in the UK ) to see if I could get it to output a live signal and guess what – nothing.Twice I have tried to do so but failed.But surely this means that the camera is capable of doing this as shown in this video but we know not how.There is no hiding it now is there?The G1 outputs live video…..but Pana may have disabled it for the rest of us.I can see why though – uncompressed HDMI on this little puppy would open up a whole new world of independent film-making for the rest of us. Edit : Just discovered that it is actually the AV port and it is done by pressing the trash can button for a few seconds. video 1920×1080 made with Lumix G1 (noooot GH1 !) from Bauern Bua on Vimeo. Seems like the camera outputs SD to an external monitor.That may not produce a bad picture but it is too small for HD production.Even if it output through the HDMI port it may just be a copy of the LCD display resolution.